It is naturally understandable that such unsteady emotional experience is very disturbing not only to the one who is experiencing it but also to the ones this person interacts to. They act so unpredictably that they come off as unstable and shady to other people – often opening the gates to misunderstanding. Either of the parents in a dysfunctional family set up is found to be emotionally volatile themselves. They are even inconsistent in expressing their affections, if they ever do. The parents might displace their own frustrations on to their children when they least expect it to be while showering them with love when they never saw it coming. This type of shallow, unstable display of emotions to the child also makes them pick up this pattern of emotional instability and teaches them that adult responses are not predictable. If you frequently hear your friends speak about your unpredictable emotional upheavals, then it might be a feature you have imbibed since your childhood. We are all at the mercy of our past experiences. Inconsistent parenting is characterized by the constant absence of a nurturing primary caregiver, a lack of proper display of emotions, lack of emotional and physical support and incapability of the parents to meet the basic needs of the child. 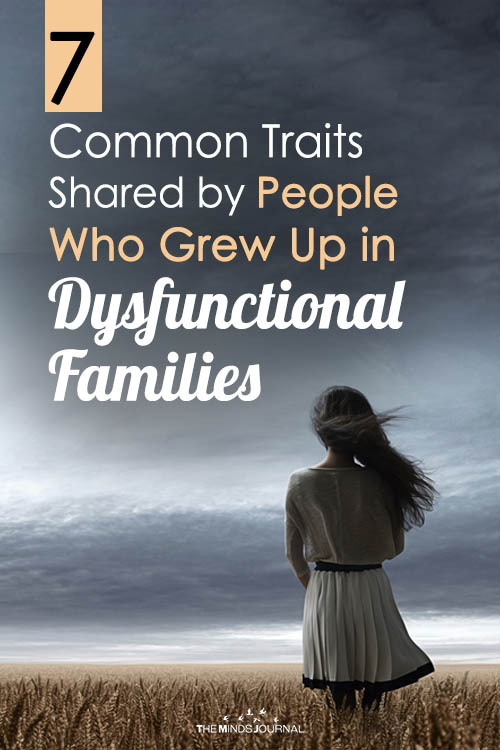 These shortcomings on the parents’ part can hugely determine how their children will grow up to be a teenager and subsequently into an adult. Children who have been neglected both physically and mentally during the growing years will not be able to establish a secure attachment with their parents, the primary attachment figures in their lives. If they fail to trust their parents to give them assistance and take their responsibility then how can they ever learn to extend their feelings of faith to the people outside their families? It becomes a huge difficulty for them to bring confidence on other people in social interactions and interpersonal relationship later on in their lives. A family is supposed to be god’s abode. But sometime they are creators of the monsters. 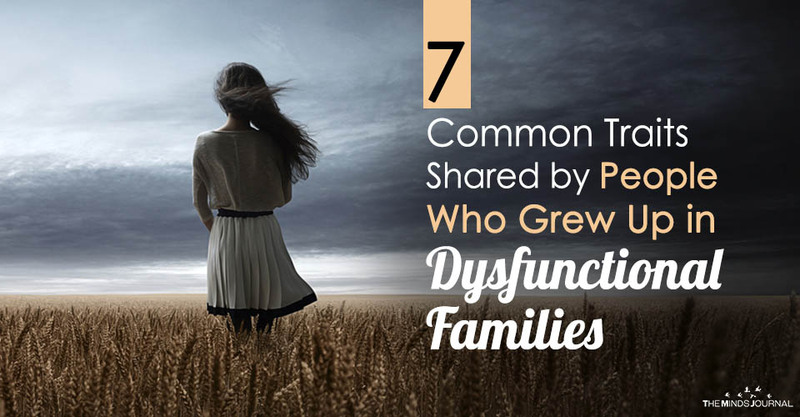 Cost of Growing up in Dysfunctional Family. What does it mean if someone is emotionally volatile?